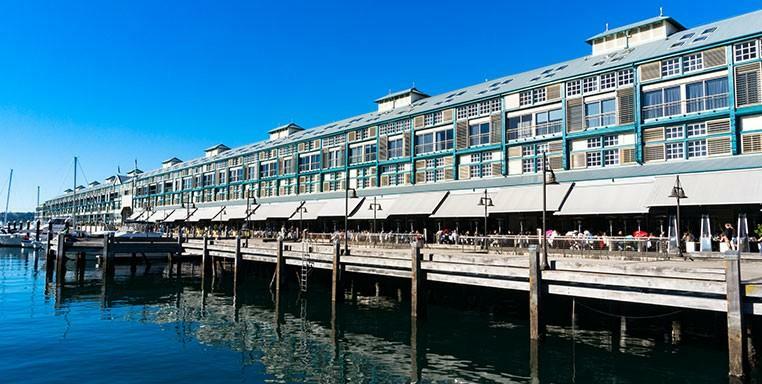 Finger Wharf at Woolloomooloo is Sydney’s answer to New York’s waterfront and one of the most famous landmarks in the area. Best of all, this area is inner city, it’s upmarket, it’s fun, and it’s exciting. Your Woolloomooloo water taxis can take you to visit this iconic site whenever you want. You can spend whole days here just seeing the sights. The food options around the area are truly fabulous. Among the choices of places to eat is Harry’s Café De Wheels, a much loved Sydney icon. You can also dine at the upscale China Doll restaurant and Otto Ristorante. But the food is just the start of your Woolloomooloo trip. Explore the area, shop till you need to shop some more, and have a ball in inner Sydney. Tell us what you want to do, and travel in style with Majestic Water Taxis for an experience we know you’ll love.